The Suncoast Towers, luxuriously comfortable with spectacular sea views and SunSquare Suncoast, refreshing and comfortable rooms with spectacular sea views, are located in the heart of Durban's Golden Mile and offer guests an unforgettable stay in Durban.  The hotels are surrounded by Durban’s hottest entertainment at Suncoast Casino, endless golden beaches and breathtaking surroundings. The properties are well equipped with luxury touches and thoughtful amenities such as free WiFi.